Southeast Venture Design Services provided architecture, interior design, and master-planning services for H.G. 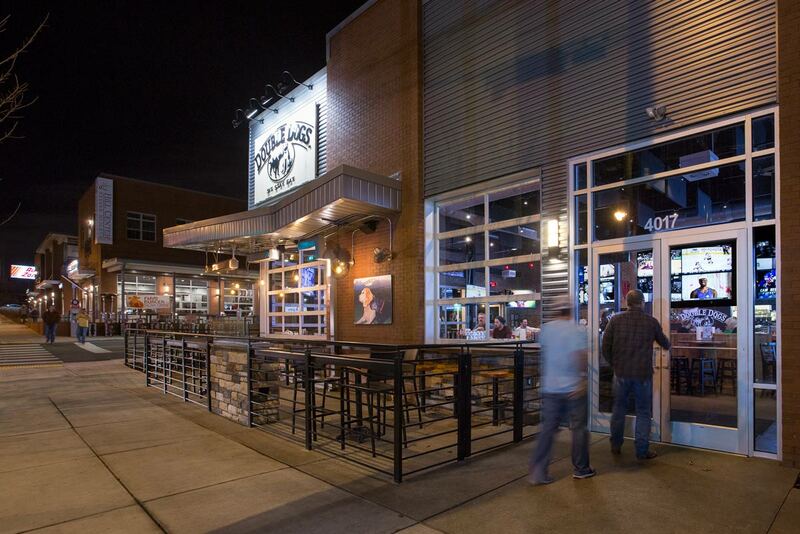 Hill Realty Company on this mixed-use development located in the heart of the dynamic Charlotte Pike redevelopment district. 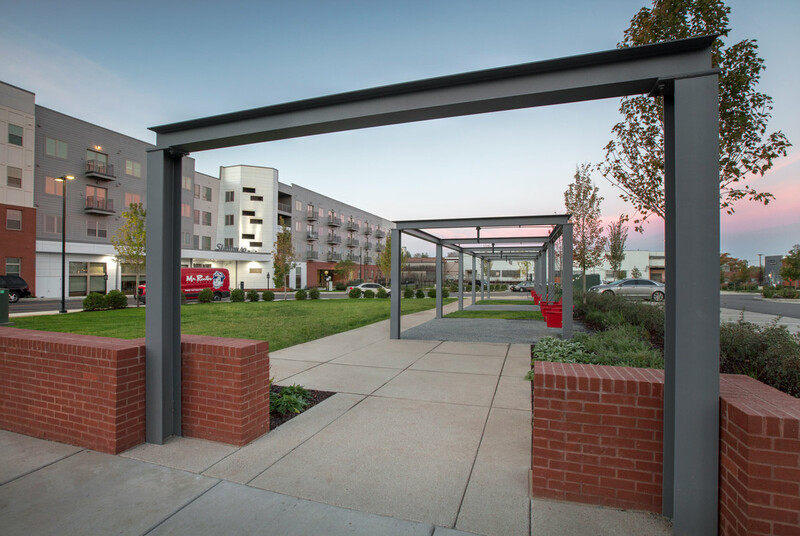 This development encompasses three city blocks and features the 262-unit Station 40, 14 single-family detached cottages, and over 20,000 SF of retail/restaurant space. 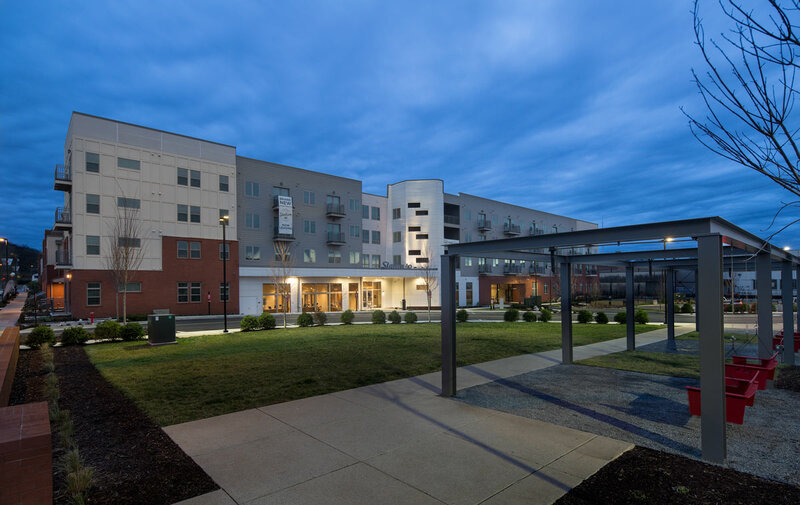 This project received a ULI Excellence in Development Award in 2018. Let our Design Team lead your next project! Our team of talented designers will bring your dreams to life.